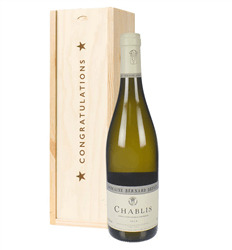 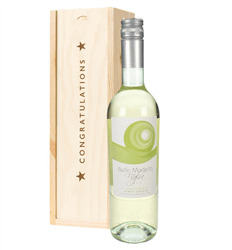 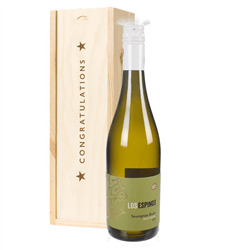 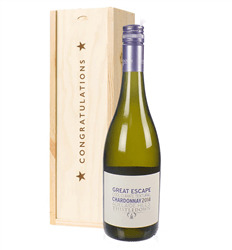 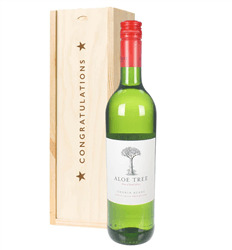 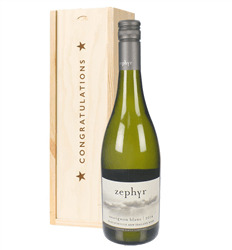 Need to say congratulations to someone - then our congratulations white wine gifts should do just fine. 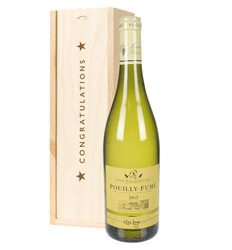 Presented in a wooden gift box, choose a white wine from France, Italy, New Zealand or many other countries. 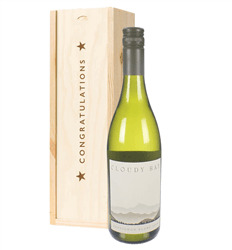 All are delivered on a date you choose and come beautifully presented complete with your own personal gift message.